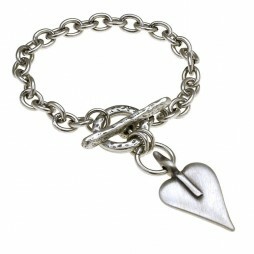 Joma Jewellery Girls is a incredible British designed collection of silver plated children’s jewellery featuring bracelets and necklaces with a touching sentiment message. 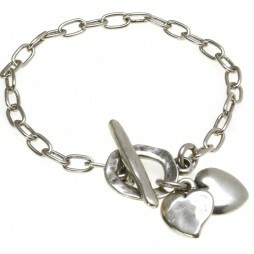 The unique collection is overflowing with magic and sparkle, from fairy queens to happy penguins, with the sweetest of messages to make the ideal gifts. 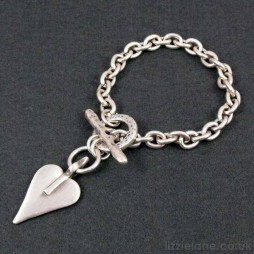 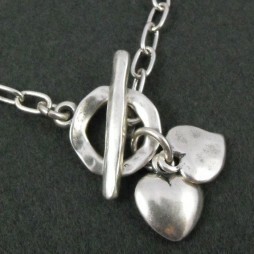 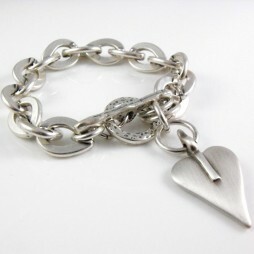 Lovely bracelet, good quality and perfect size for most girls' wrists. 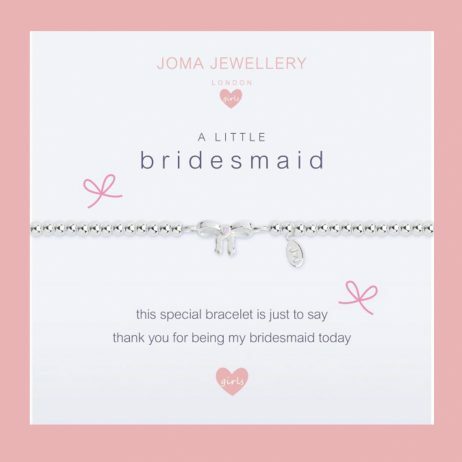 Children's Jewellery, Gifts By Occasion, Joma Jewellery a little, Wedding Gifts, Bride & Bridesmaid Gifts, Gift Ideas, Gifts £0 To £20, Bead Bracelets, Bracelets, Silver Bracelets, Wedding & Bridal Jewellery, Joma Jewellery, Joma Jewellery Girls.